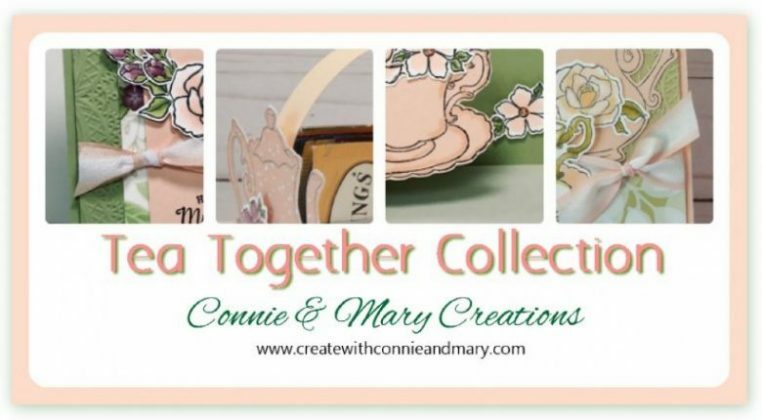 Isn’t this a pretty inspiration we have for you today? 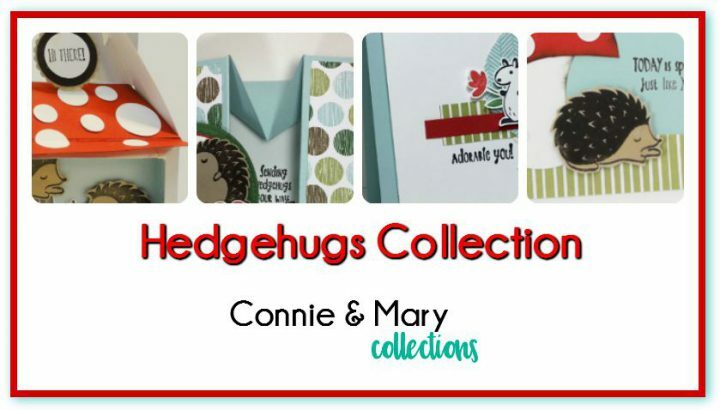 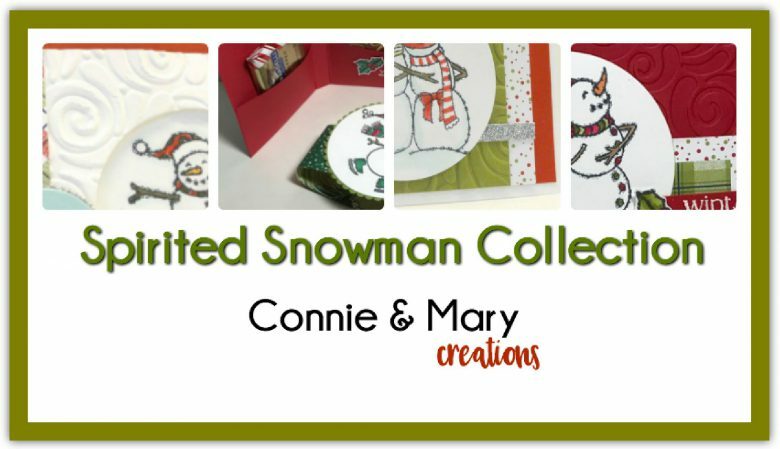 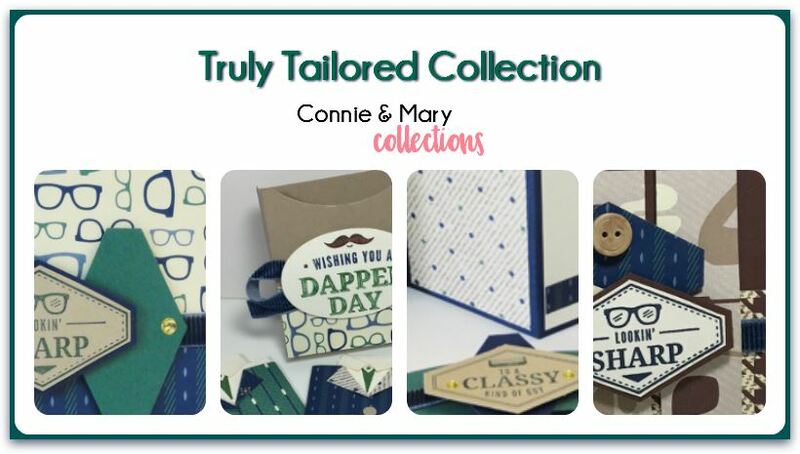 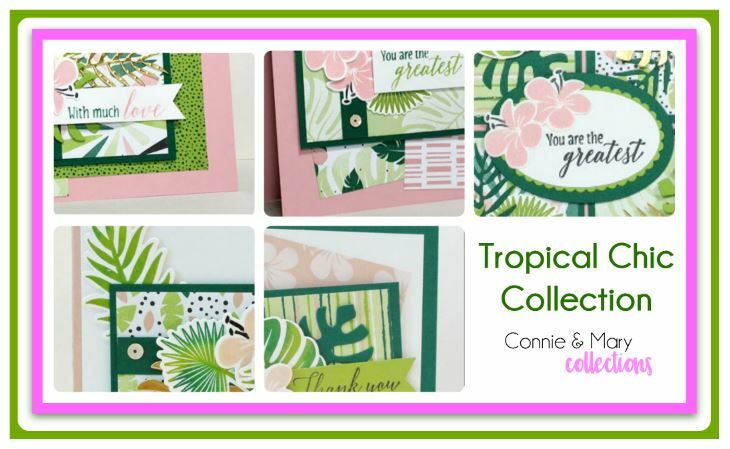 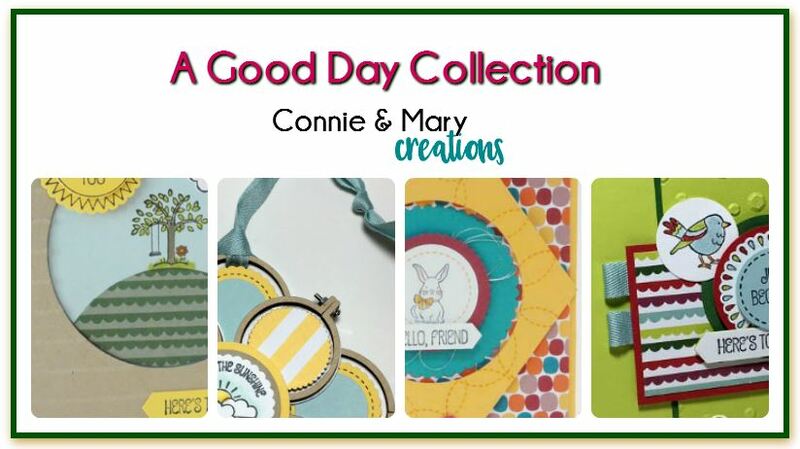 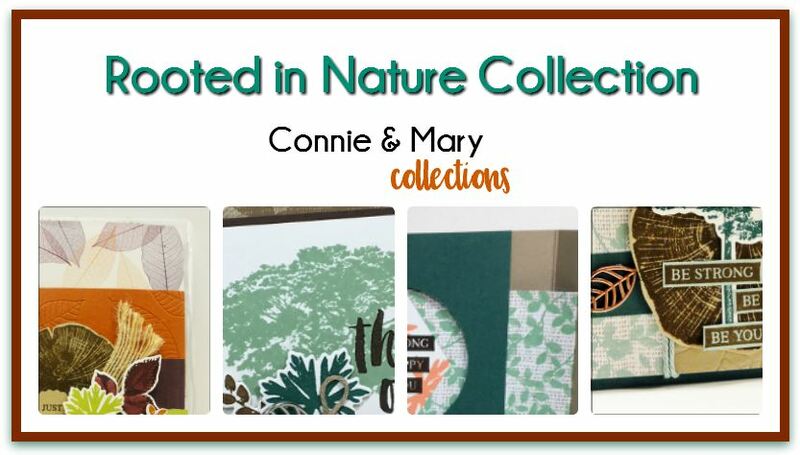 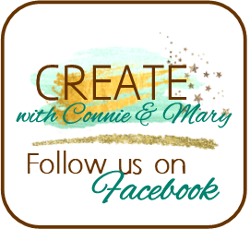 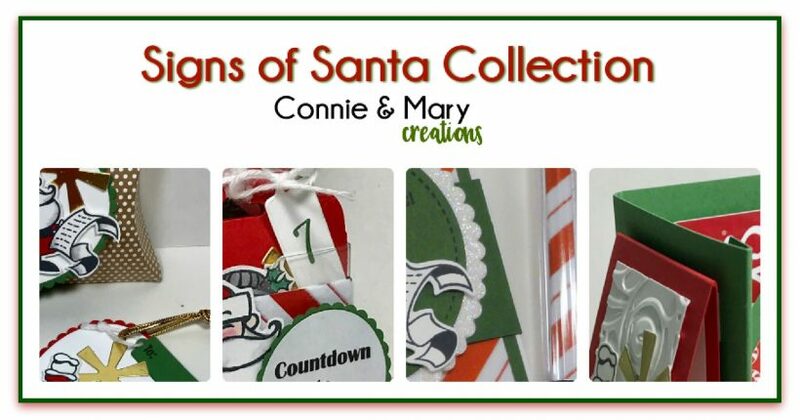 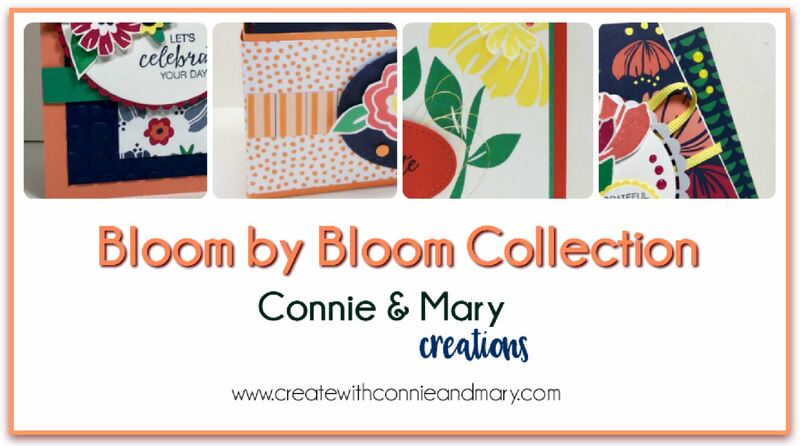 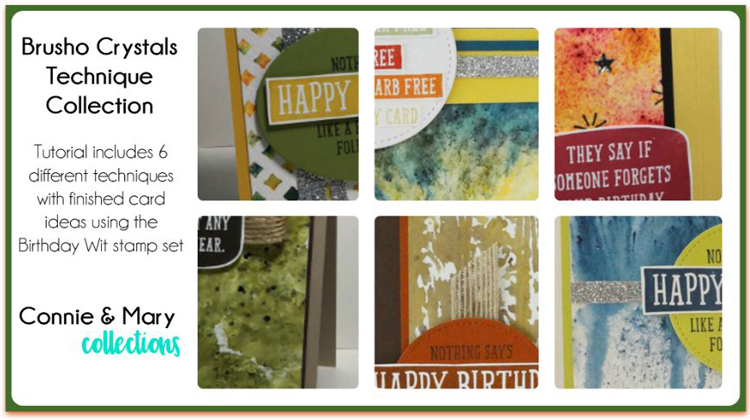 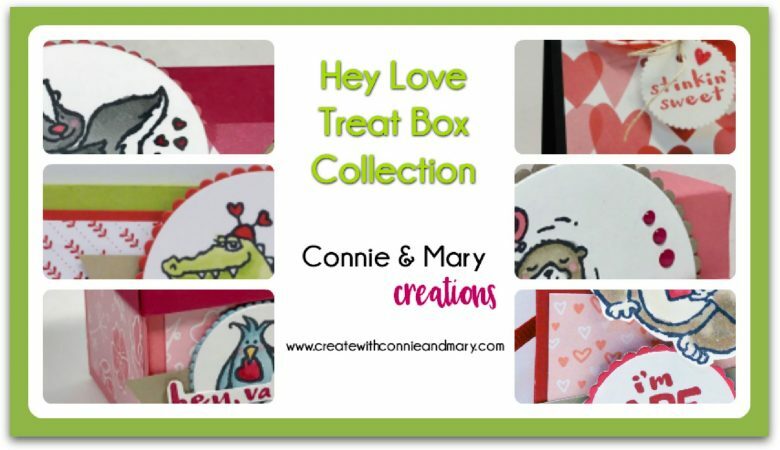 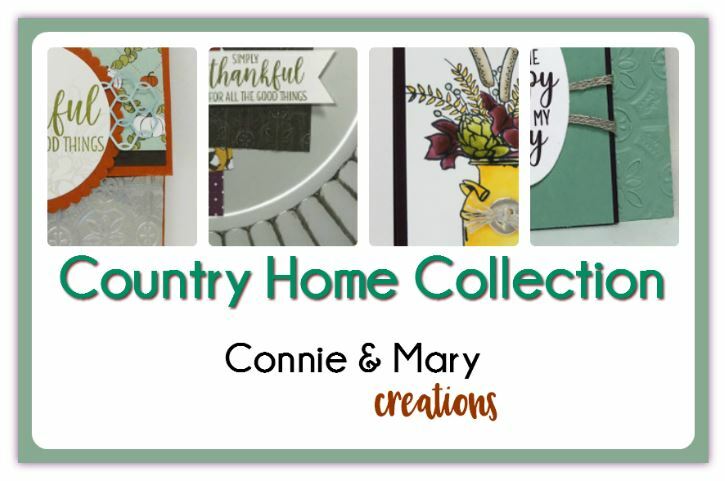 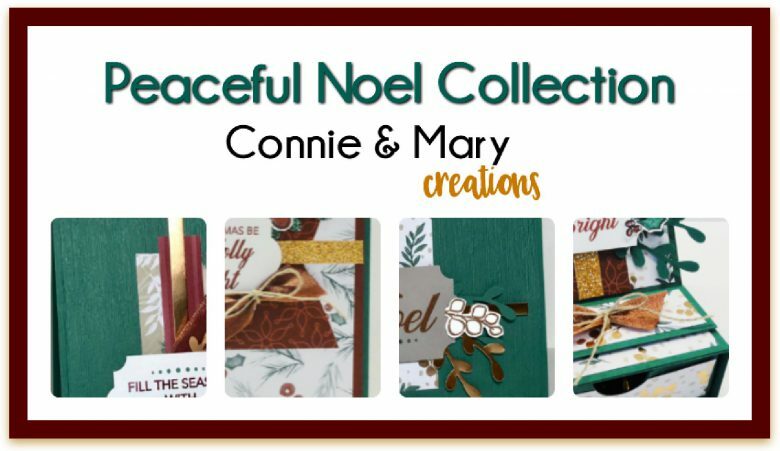 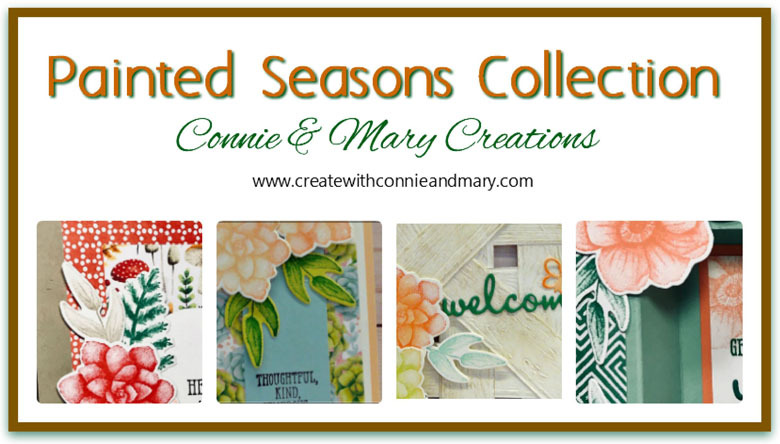 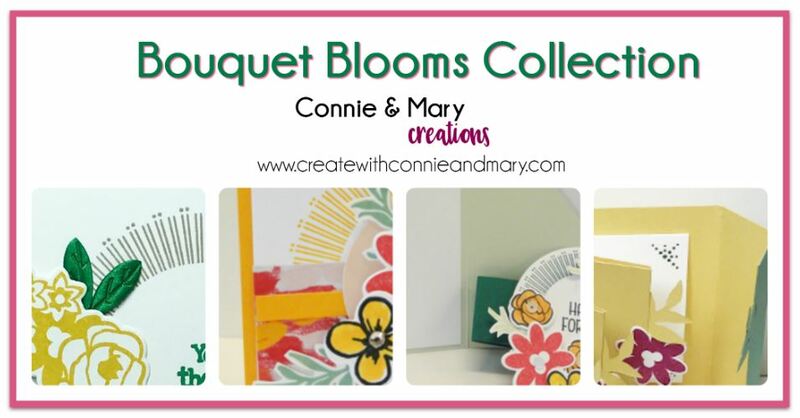 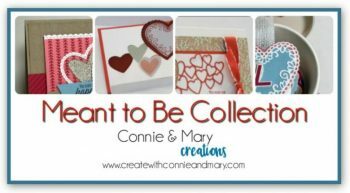 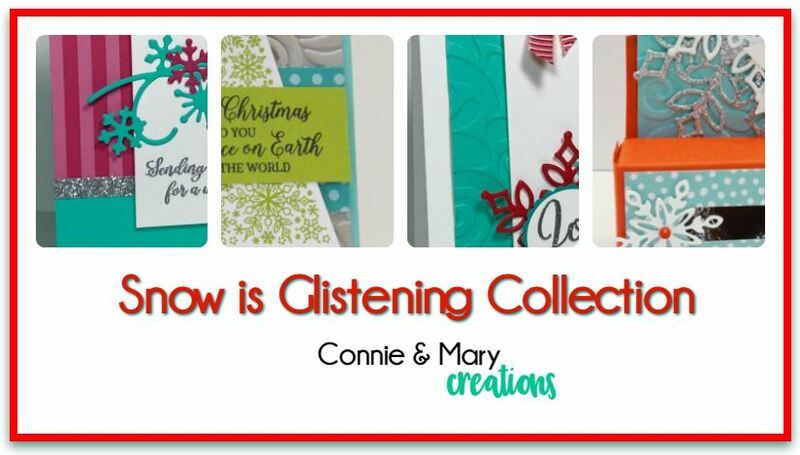 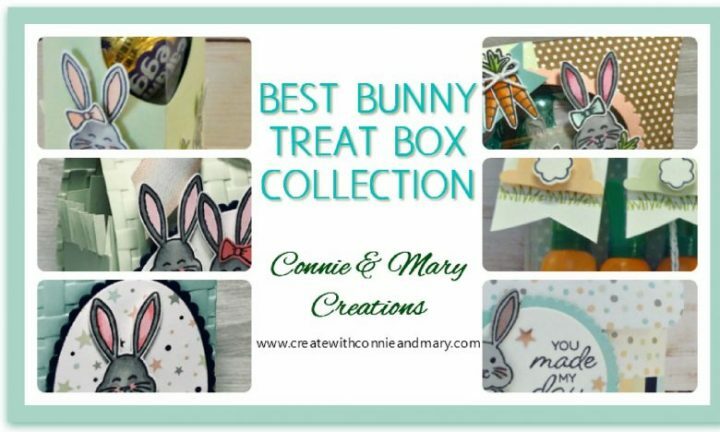 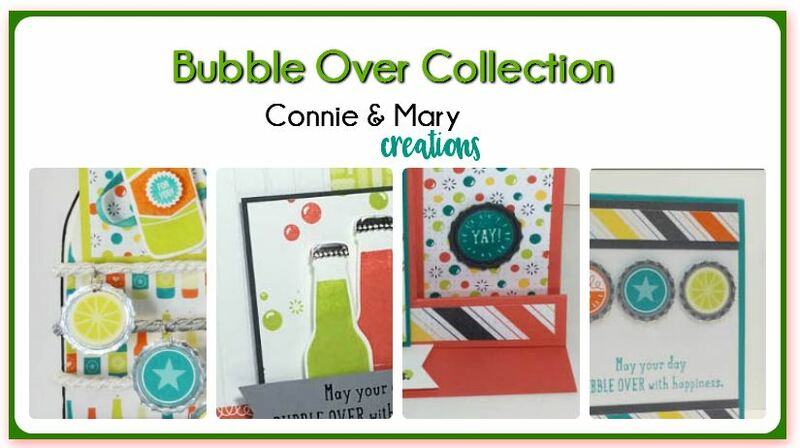 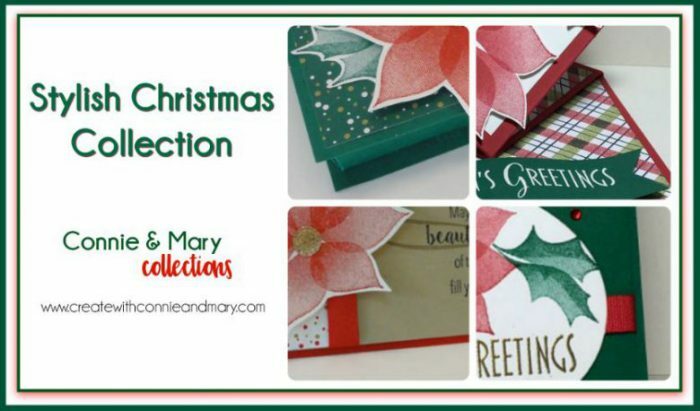 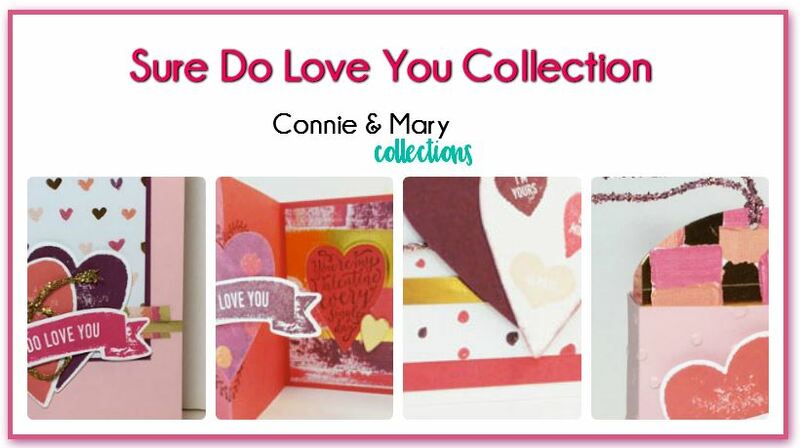 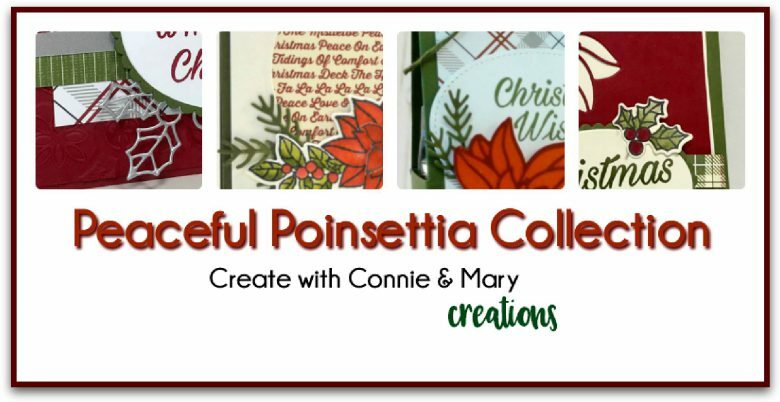 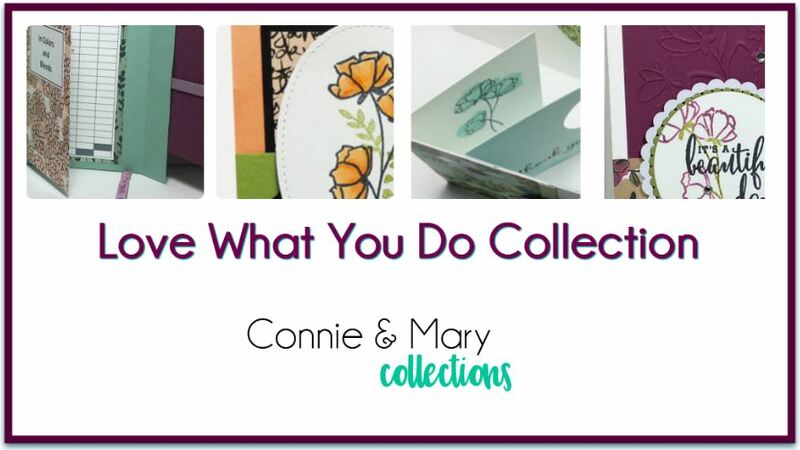 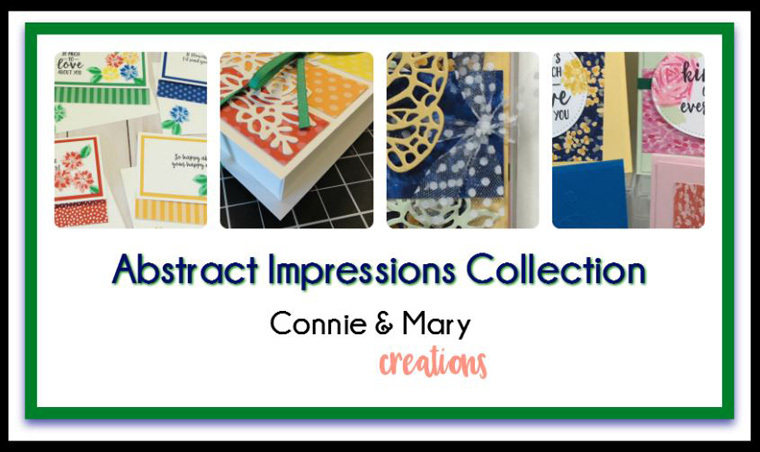 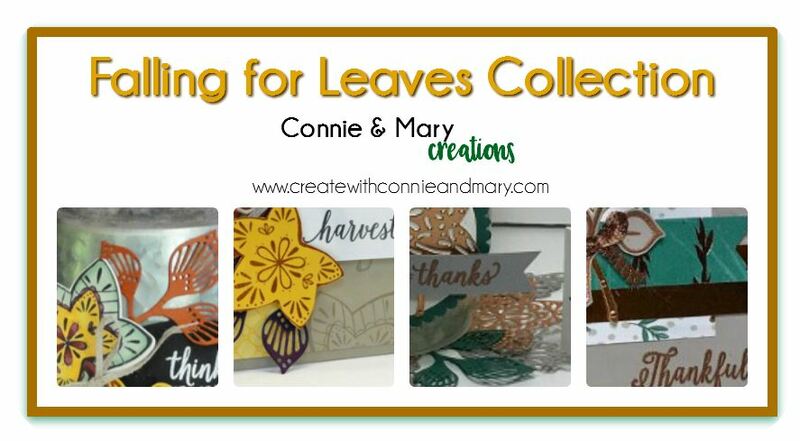 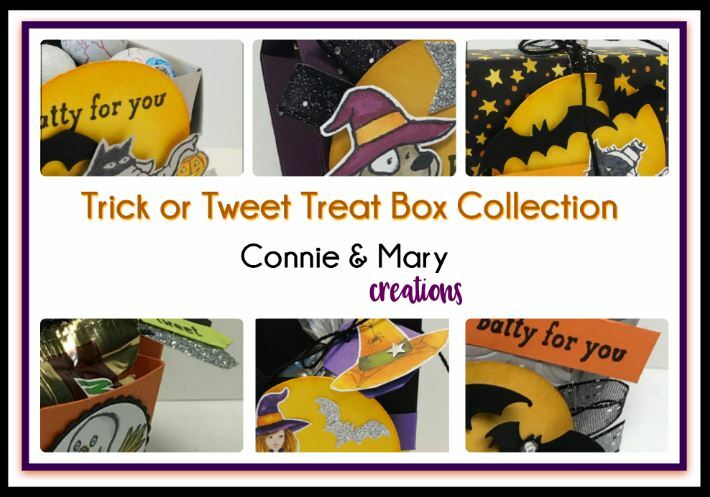 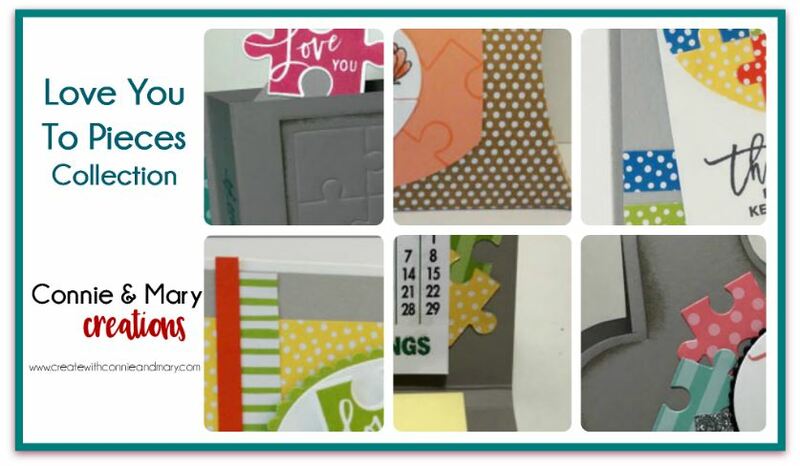 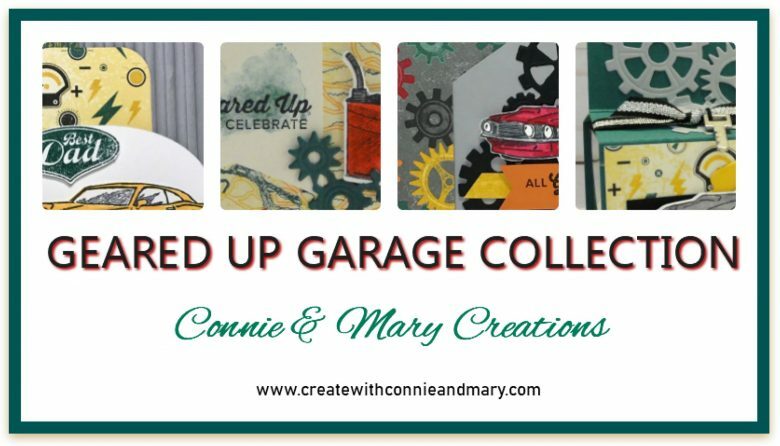 I (Connie) love the colors and used them for my inspiration…looks like Mary did the same! 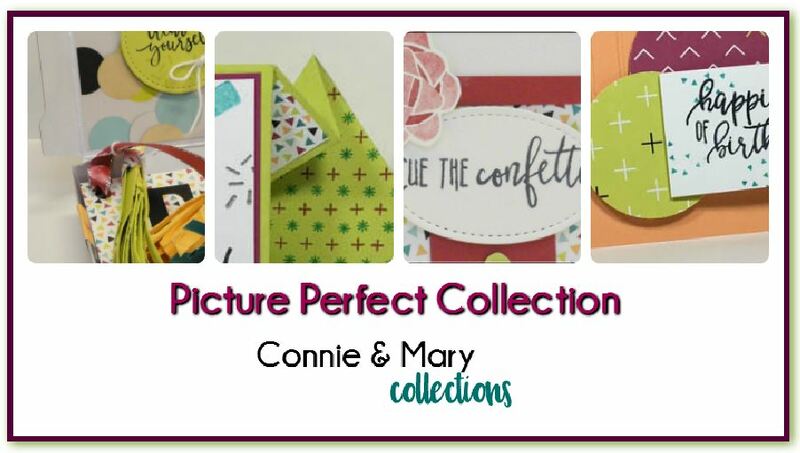 Next Post: Now Available! 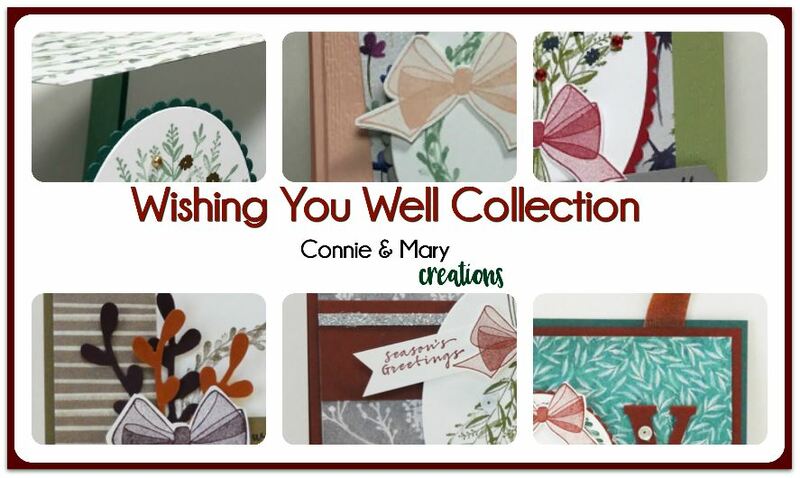 Wishing You Well Collection!